Terms and conditions of a blog to register google adsense - Blog must have the criteria to be received by the review google adsense, many blogs are rejected due to feasibility issues. 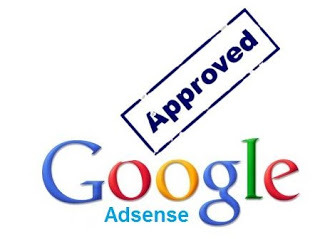 To participate in AdSense as a publisher, a blog must comply with the terms and policies agreed upon by google adsense as the organizer. Especially the bloggers Indonesia, should not be too hasty in applying to google adsense hurry. Note the completeness that should be an absolute requirement for a blog, prepare blog material that is specific to google adsense. Because the purpose of adsense is to serve ads from a product to the public with a blog as a medium. (For video-specific youtube ads that are monetized). The same question ever experienced by bloggers, why your blog has not received adsense yet? For that I update the article about the ordinance of a blog to be accepted google adsense completely, without the tone must feel "upset" because of the problem of rejection and rejection again after submitting your blog review. If you want to get a regular adsense account or a non hosted account that you can install on any type of blog you should use a domain TLD. You can get domain to domain provider services with a relatively cheap price. 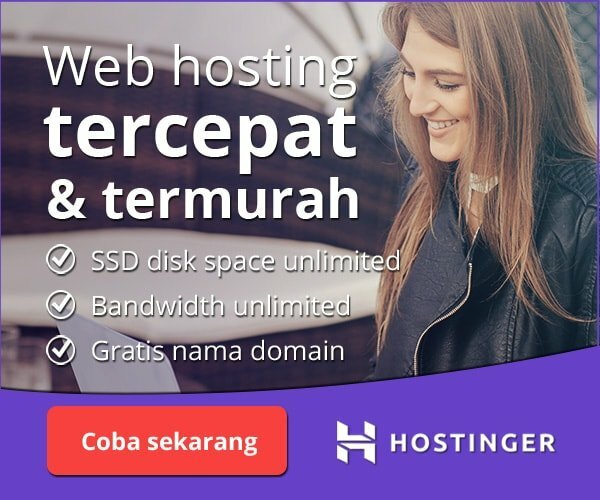 Or you just simply to custom domain only, especially those who use flatform blogger (blogspot). But if you just want to get a google adsense hosted account, you simply use a free blog like blogspot. For this article I just update and give additional things that should be considered about the feasibility of a blog in participating to be publisher adsense. Read the AdSense program policies first. Register your blog after 3 months (for new blogs), in certain cases can be more than 3 months or 6 months depending on the content of posts in the blog. Create a niche blog only, do not create a diverse post or a variety of categories. Suppose you create a blog that discusses about tourism, write articles related to all tourism. Or you can search for articles according to your expertise that has not been discussed by others. Using templates from blogger or you can use other templates that do not use read more. The goal for the post can be read all in its entirety. Do not forget to write your blog description, this description lies in blogger dashboard> settings> Settings> Basic. Example: Blog about environment and tourism. Populate Search preferences (Meta tags) for your blog, located in the blogger dashboard> settings> Settings> Search preferences. Fill with search words, up to 140 characters (characters). Install blog navigation well, such as popular post widgets, related articles, and widget menus as necessary. Register and verify your blog to google webmaster. Do not install an active link that leads to another blog page. Do not install widgets like histats, alexa rank and the like in the filing to google adsense. Do not let spam blog comments, if by chance your blog has no comment, Do not let blog comments put an active link on the comments. If you need to moderate your comment field. Remove comments that add an active link. Do not have eror pages not found (404) on google webmaster, check first before you apply google adsense. This article and discussion I have previously posted on Google Adsense Alternative List Through Blog To Not Be Refused. This latest and most updated version in this blog, considering there are many enthusiasts of bloggers who want to register a blog to google adsense. Hopefully this article useful.